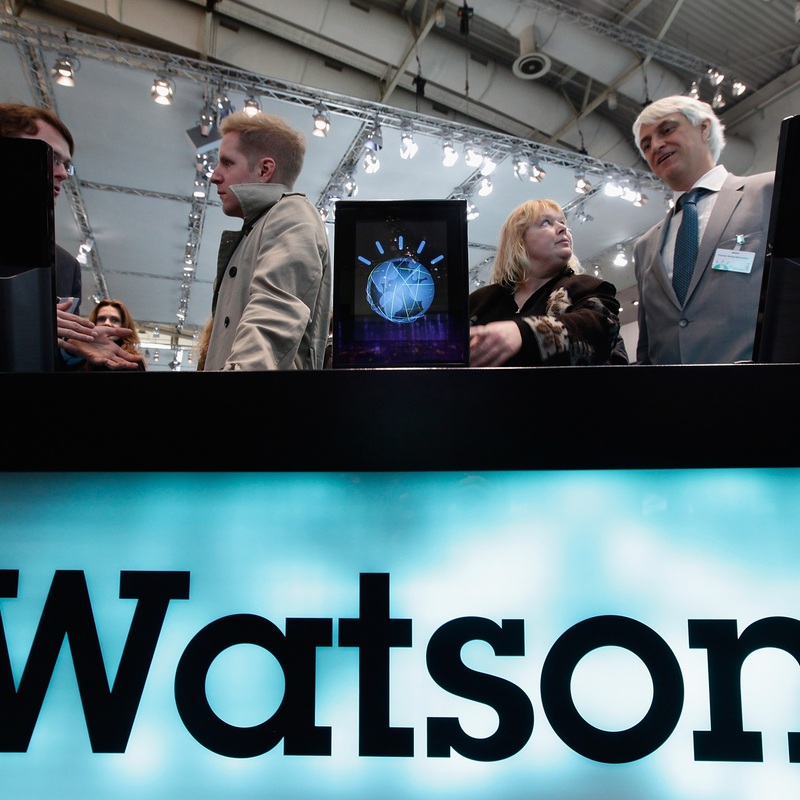 IBM is planning to invest more than $1 billion into Watson, its super computing platform. The company announced that the investment program will see a new business unit created for the technology, alongside a $100 million VC fund that will be used to encourage developers to create apps on the platform. Watson rose to prominence when the super computer ‘won’ US quiz show Jeopardy, a proof point of the potential of artificial intelligence. The Wall Street Journal reports that IBM has, thus far, struggled to turn its innovation into a business — Watson’s total revenue from services is said to be under $100 million — but the new strategy is aimed at hitting $10 billion in annual revenue within the next decade. The exact details of the future app plans — which could parallel the app store model used by Apple and Google — are not concrete. IBM announced the Watson Ecosystem Program for developers in November, and it offers services to help make sense of digital data and use the power of the super computational platform.